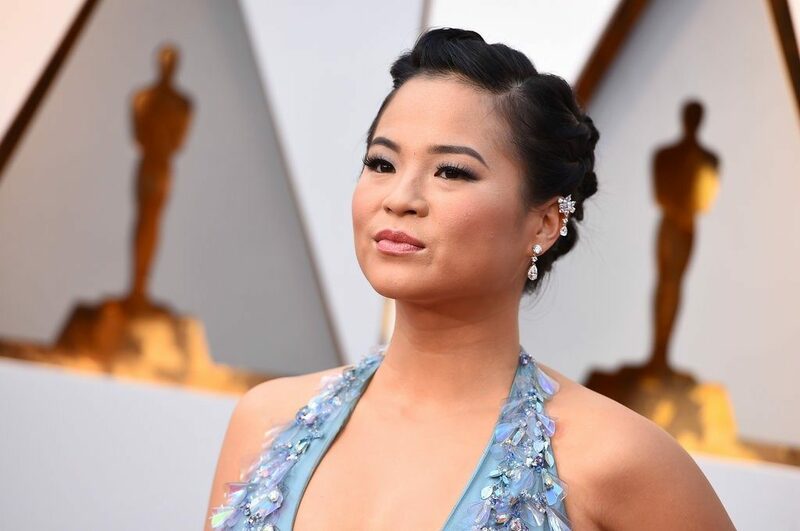 Actress Kelly Marie Tran writes about the online harassment she experienced. Previous ArticleI AM going to land safely! I’m Sorry but I am not Smart Enough to Handle these Trolls!